This article uses Psalm 103 as an example of how God allows us to express very raw honesty in the midst of our suffering. If this is an area you want to grow, consider this presentation from my book Do Ask, Do Tell, Let’s Talk. In fact, thousands of academic studies have demonstrated the predictive power of scientific EQ assessments vis-à-vis job performance, leadership potential, entrepreneurship, and employability. Moreover, the importance of EQ has been highlighted beyond work-related settings, as higher scores have been associated with relationship success, mental and physical health, and happiness. Depression poses a risk for cardiovascular diseases in men that is just as great as that posed by high cholesterol levels and obesity. This is according to a report recently published in the Atherosclerosis journal by researchers from the Helmholtz Zentrum München, together with colleagues from the Technical University of Munich (TUM) and the German Center for Cardiovascular Disease (DZHK). Don’t allow this article to take you further into despair; instead, look for ways to begin to address the depression you are experiencing. 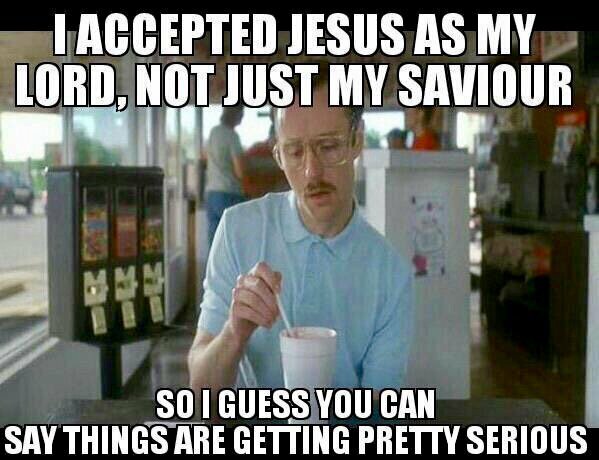 We all hear a great deal about Christian sanctification, but what precisely is it, and how does it work? Today we look at ten things about this crucial biblical truth. 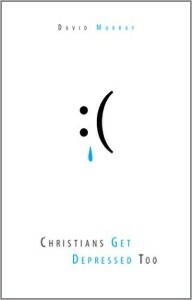 Christians Get Depressed Too: Hope and Help for Depressed People by David Murray. Many Christians mistakenly believe that true Christians don’t get depressed, and this misconception heaps additional pain and guilt onto Christians who are suffering from mental and emotional distress. Author David P. Murray comes to the defense of depressed Christians, asserting that Christians do get depressed! He explains why and how Christians should study depression, what depression is, and the approaches caregivers, pastors, and churches can take to help those who are suffering from it. 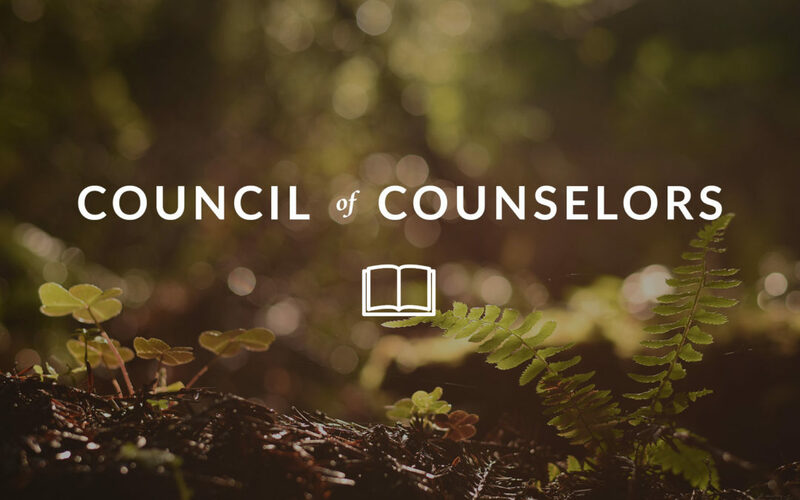 With clarity and wise biblical insight, Dr. Murray offers help and hope to those suffering from depression, the family members and friends who care for them, and pastors ministering to these wounded members of their flock. Accountability helps me become who I want to become by helping me do what I don't always want to do.